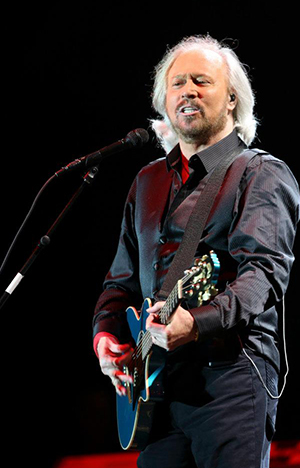 If you were to try and summarize Barry Gibb's forty-five year career in the music industry in a single phrase you would probably come up with something such as "versatile". If ever anyone has given Madonna a run for her money as the queen of the three-minute pop song, it's Belinda Carlisle. 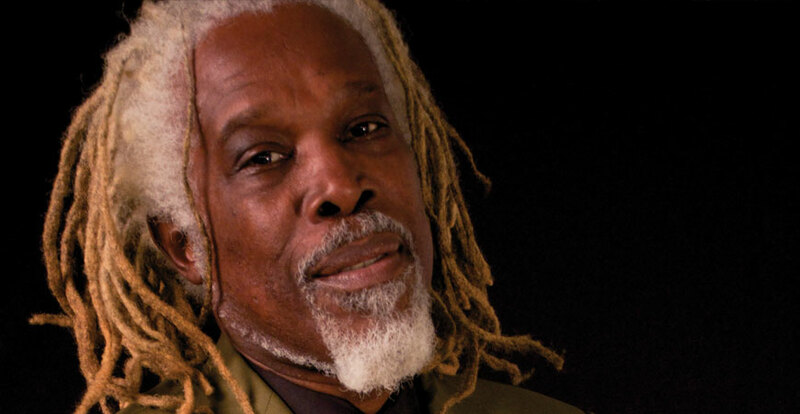 Having sold over 30 million records worldwide and topping the charts across America, Europe and Australia, Grammy-winning BILLY OCEAN is the biggest black recording act Britain has ever produced. 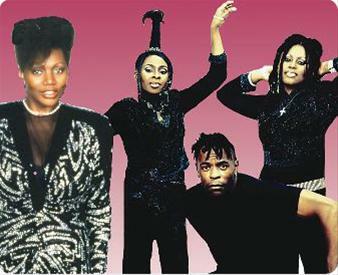 Boney M started in 1975 in Germany by Frank Farian. The first record by Boney M was titled Do you wanna bump followed by the first album with hits like Sunny and Daddy Cool. 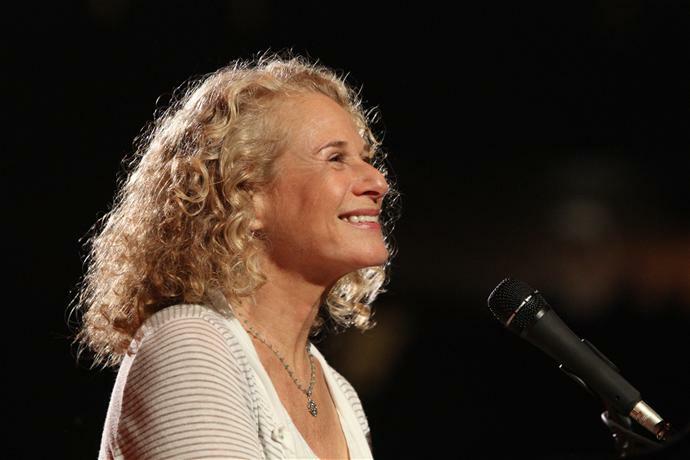 Pop music as we know it would be far different without the many lasting contributions of Carole King, who is more than a half century into her singular career as a songwriter, performer, and author. 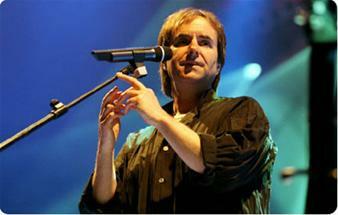 By the late 80s, it had taken Chris DeBurgh more than a decade to become the "overnight success" so many mistakenly believed him to be. With his backing band The Shadows, Richard dominated the British popular music scene in the late 1950s and early 1960s, before and during the The Beatles' first year in the charts. 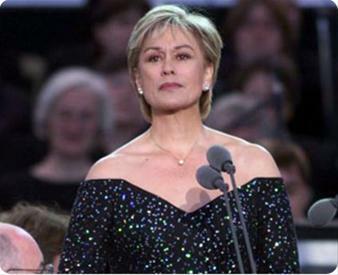 In 1981, she was seen and heard around the world by an estimated 600 million people when she sang Handel's "Let the Bright Seraphim" at the wedding of Charles, Prince of Wales and Lady Diana Spencer. 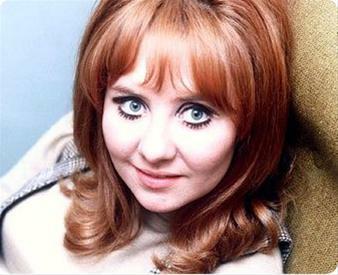 Her reputation as a hit maker has been firmly etched into public consciousness, thanks to nearly sixty charted hits since "Don't Make Me Over" began its climb up the charts in December 1962. 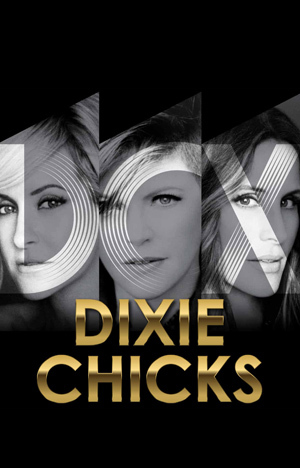 The DIXIE CHICKS have no less than thirteen GRAMMY Awards, six Billboard Music Awards, four American Music Awards and countless Country Music Association Awards under their belt. 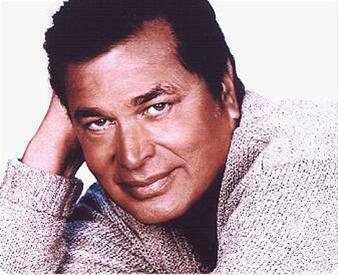 His voice comes from heaven, and he has been a legend in the international music industry for the last forty years, with over 140 million records sold. 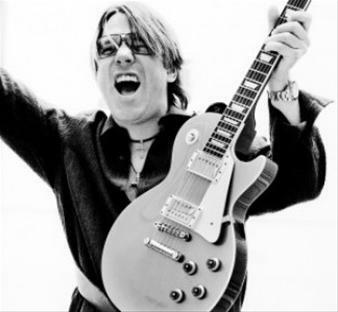 He is one of the most successful musicians of the 20th and 21th century, garnering an unprecedented three inductions into the Rock and Roll Hall of Fame. 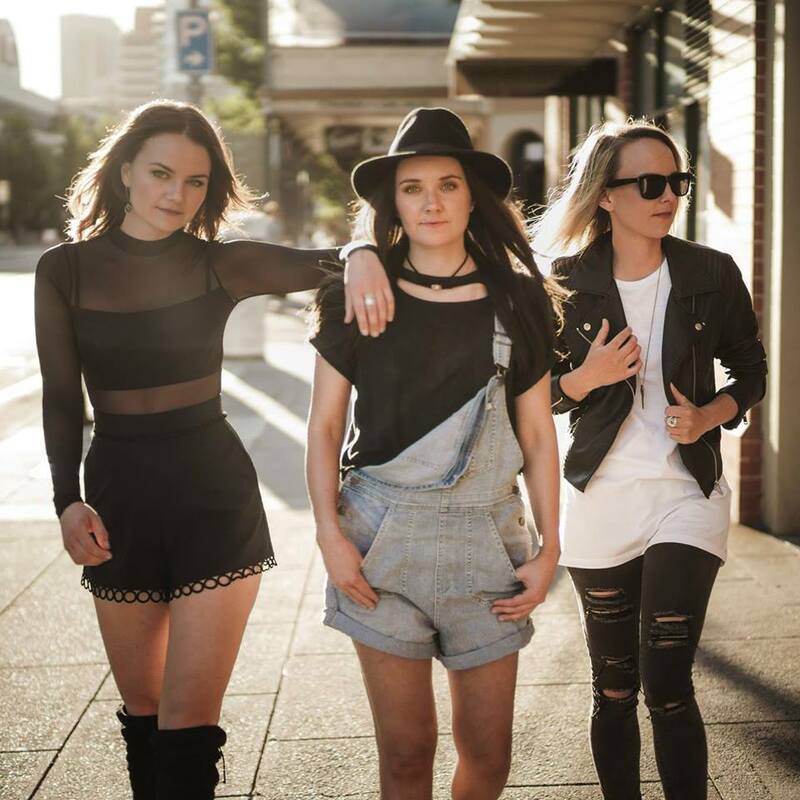 Adelaide sisters Germein have the kind of close musical partnership that can only be shared by siblings and are kicking off 2018 with a brand-new sound and confidence with the single ‘Talking’. 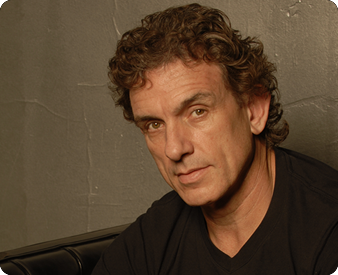 Ian Moss founds Orange in Adelaide with songwriter Don Walker. 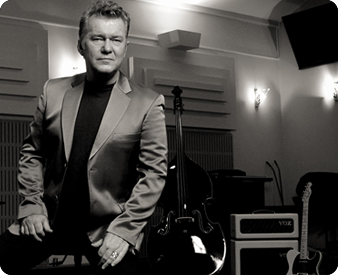 Most of you might already know that the Jimmy Barnes 1991 'Soul Deep' album is not only the biggest seller in his already illustrious solo career, but was also the most successful in Mushroom Records history. In a career that spans over fifteen years, Joan has proven to be an artistically restless yet consistently enthralling performer. 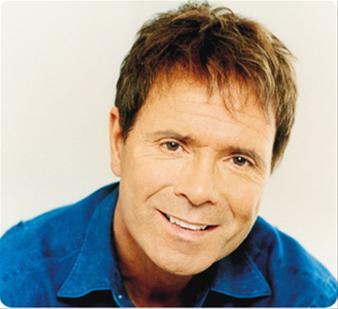 He is the only Australian artist to have a number one record in five consecutive decades (echoing Sir Cliff Richard in the United Kingdom). 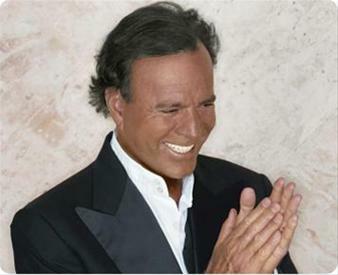 Considering the groundbreaking nature of Julio Iglesias' career, My Life: The Greatest Hits is more than simply a great collection of songs -- it is a vital, living piece of international musical history. 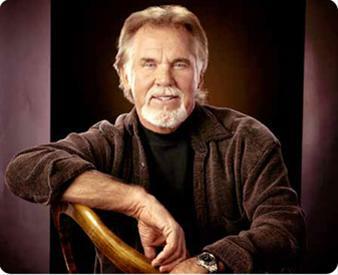 "It's interesting what a song can do for you emotionally, professionally and socially," comments Kenny Rogers on his back-to-back hit singles, "Buy Me A Rose," and "The Greatest," from his new gold album, "She Rides Wild Horses." 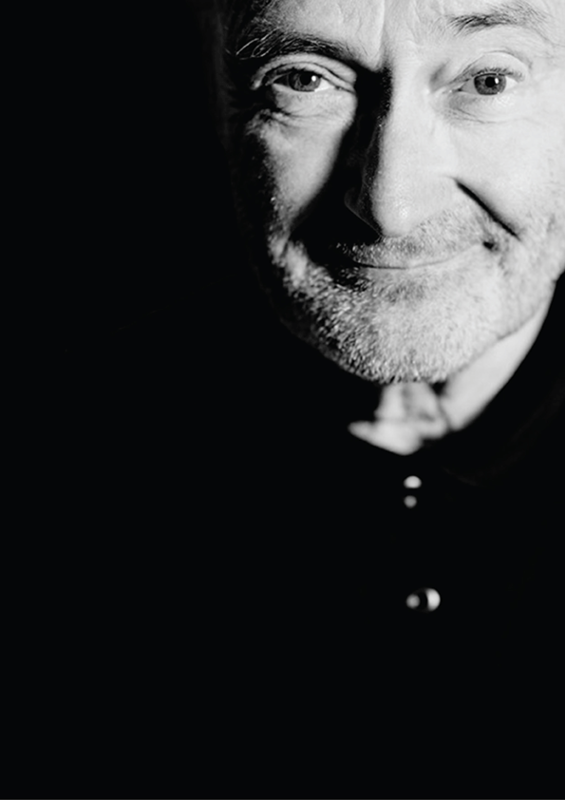 "It's also great when you can continue to touch people with your music." Kaylee Bell is an accomplished young, modern country singer who trades in authentic and energetic anthems of empowerment. 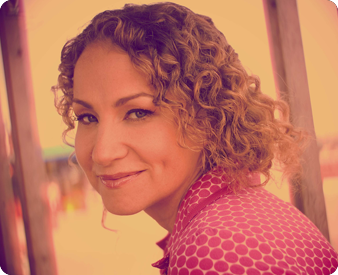 With a determination that carried her from small South Island town of Waimate, New Zealand to the international stage, Kaylee is a virtual veteran of the country music scene, picking up her first guitar at age 4. 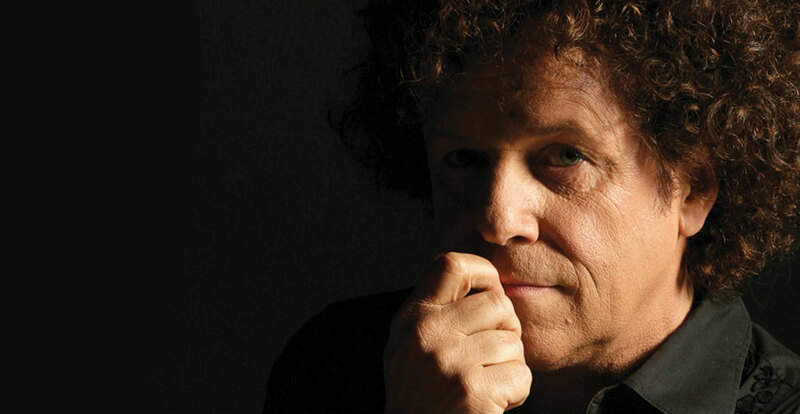 British singer-songwriter, musician, and entertainer LEO SAYER’S career has spanned four decades, with his first seven hit singles in the United Kingdom all reaching the top 10. Born Marie MacDonald McLaughlin Lawrie in Lennox Castle, Glasgow, she positively exploded onto the British and International pop scene at the tender age of 15 with Shout. It was 1962 that Motown's Artist and Repertoire Director William "Mickey" Stevenson first heard the voice that would become synonymous with "the sound of young America." 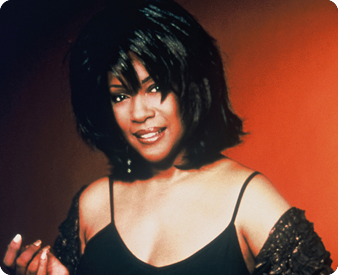 It was a vision of musical stardom as a Detroit teen that inspired Mary Wilson, along with Diana Ross and Florence Ballard, to found one of the most successful female singing groups in recording history – The Supremes. MELANIE C (aka Sporty Spice) joined Victoria Beckham, Melanie Brown, Emma Bunton and Geri Halliwell to form the Spice Girls, achieving No 1 status in 30 countries with their debut single Wannabe in 1996. Olivia Newton-John was born in Cambridge, England on September 26th 1948; her family moved to Australia when she was 5. 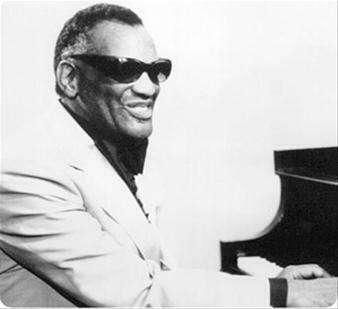 Ray Charles has the distinction of being both a national treasure and an international phenomenon. "I suppose you could use the word 'addiction,'" says Rod Stewart, explaining his relationship to the classic pop standards of his "Great American Songbook" series. "I'm totally addicted to these songs. 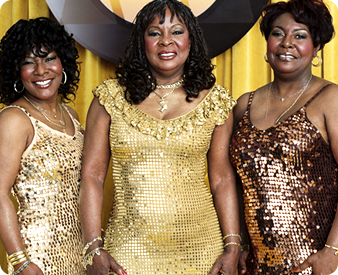 They're just so great to sing-if you fancy yourself even a bit of a singer, these songs are like chocolate." 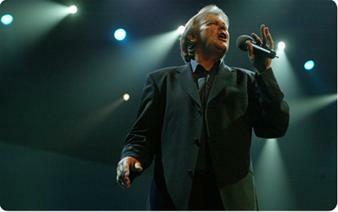 We first saw Shelley at the Mission when she performed with her band Pearl in 2007 on the lineup with Eric Clapton. 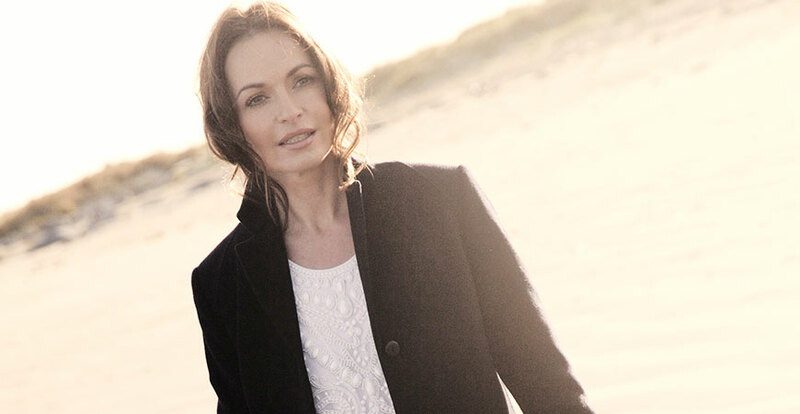 Since then, Shelley has gone solo and just returned to NZ from the US with a new album. 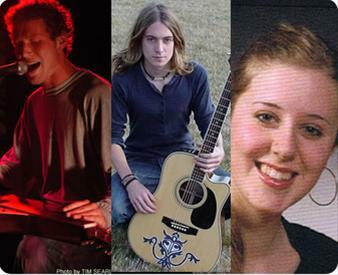 Whilst in the US she toured with Rod Williams, a fantastic rock/pop musician who hails from Houston Texas. Shelly and Rod now join forces to play their our own rocky tunes and pepper things with some favorite covers ie Lady Antebellum's Need You Now etc. 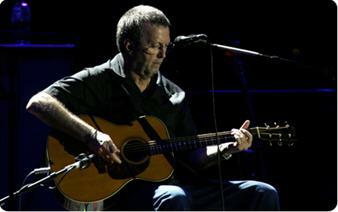 for our 2011 Concert . 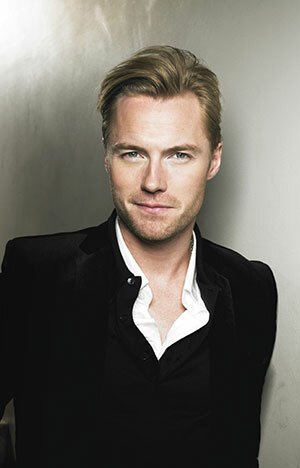 As a solo artist RONAN KEATING has sold more than 25 million records worldwide, alongside 30 million records with Boyzone. Shirley Veronica Bassey was born on January 8th, 1937 in the dock area called Tiger Bay in Cardiff, Wales. 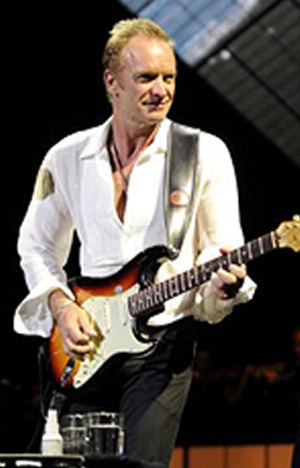 Born 2 October 1951, in Wallsend, north-east England, Gordon Sumner's life started to change the evening a fellow musician in the Phoenix Jazzmen caught sight of his black and yellow striped sweater and decided to re-christen him Sting. Twenty years and twenty million albums into a career that began as a low-rent lark in Athens, Georgia, the B-52's remain the most unlikely pop superstars ever. 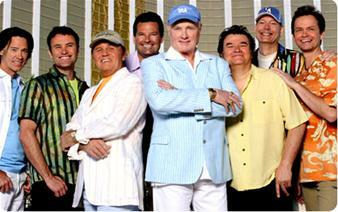 The Beach Boys returned to prominence in the mid-'70s on a wave of nostalgia and a potent concert act that focused on their early hits. 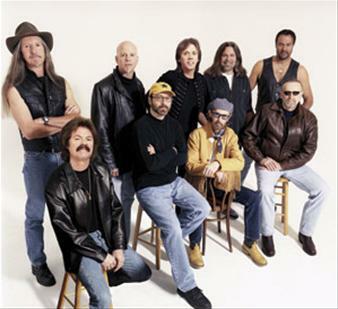 The blending of the folk-style finger-picking of Pat Simmons with the rough-hewn rock licks of Tommy Johnston, whose soulful lead vocals gave the band its initial distinctive sound, helped to define what would become known as the California sound of the '70s. 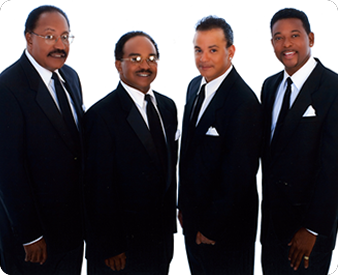 The quartet, originally called the Four Aims, made their first single for Chess in 1956, and spent seven years on the road and in nightclubs, singing pop, blues, Broadway, but mostly jazz-four-part harmony jazz. 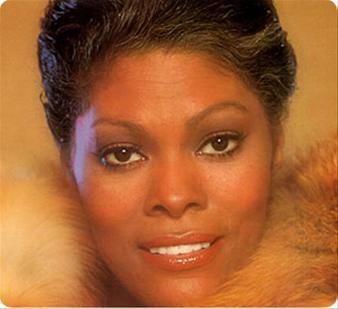 Say the word "Miracles" and all kinds of images from the golden era of the Motown Record Corporation comes to mind. 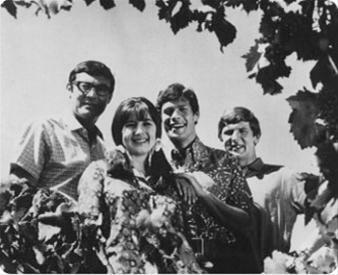 The Seekers were formed by Athol Guy, double bass, and guitarists Keith Potger and Bruce Woodley, who all attended Melbourne High School. 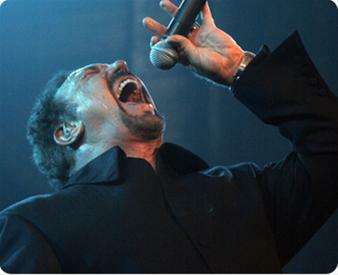 Sir Thomas Jones Woodward, OBE (born 7 June 1940), known by his stage name Tom Jones, is a Welsh pop music singer particularly noted for his powerful voice. 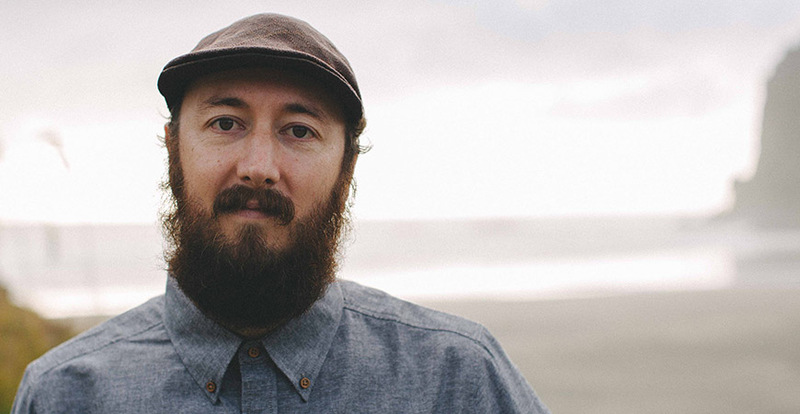 Since their first sold-out gig as a sextet in December 2005, the wildly popular Wellington International Ukulele Orchestra has become one of New Zealand’s most beloved live acts, garnering a cult following and causing a mad scramble for tickets wherever they go. 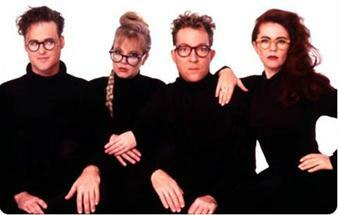 When The Cat's Away are still the most successful female live music act in New Zealand entertainment history. 18-year-old Sean was born in Wanganui and moved to Hawke's Bay when he was 13.